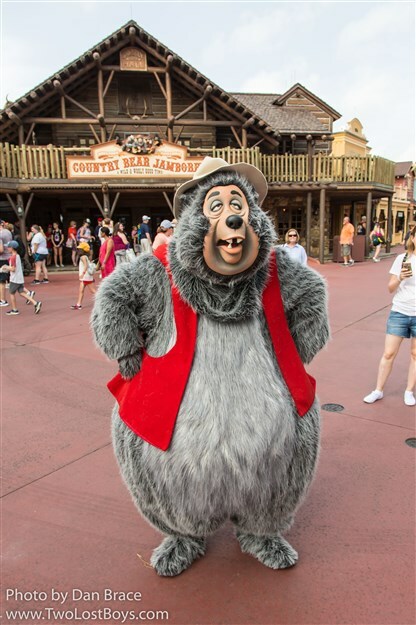 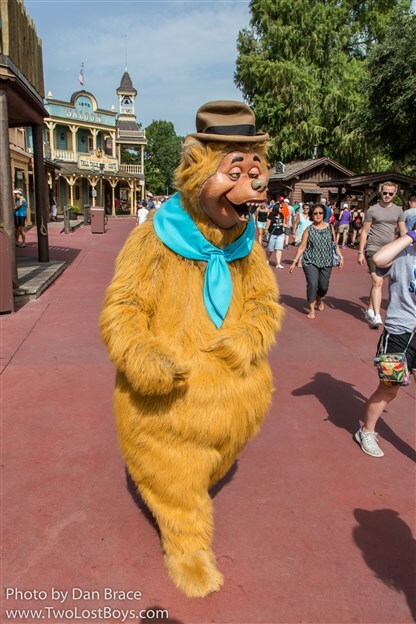 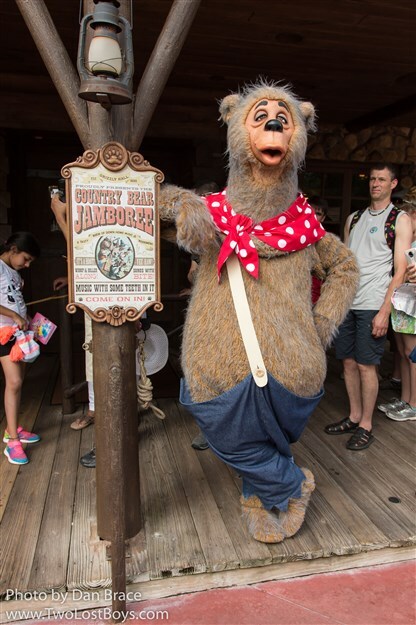 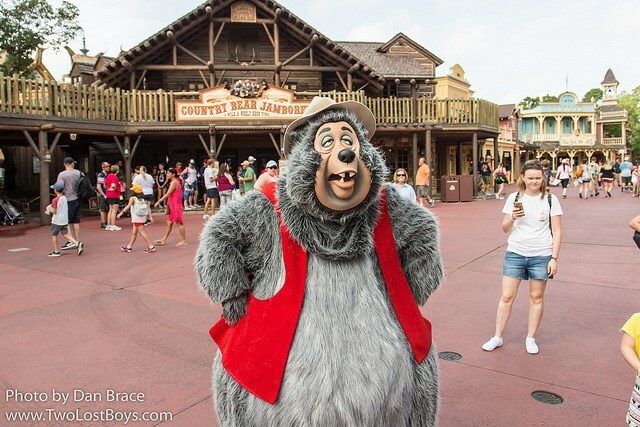 Earlier this week we hung out with the Country Bears in front of their attraction in Frontierland, at the Magic Kingdom. 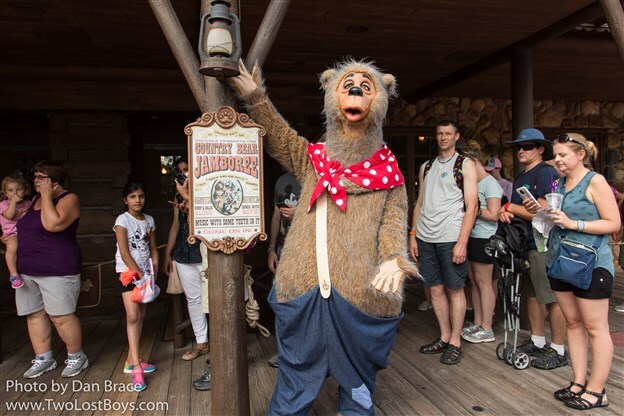 I thought it would be fun to share some photos with you all of our "beary" fun encounter with Big Al, Wendell, Liver Lips and Shaker! 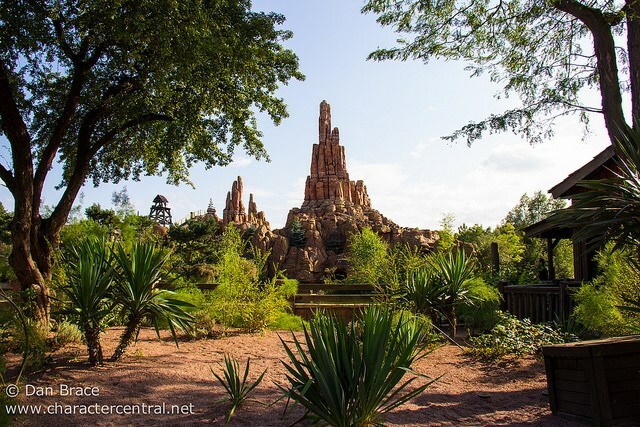 Welcome to part five of our Grand Cirlce Tour of Disneyland Paris. 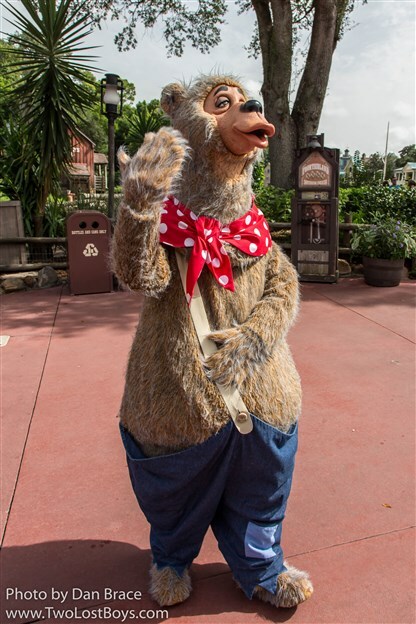 I apologise this has been about a week later than planned, but we have just been so busy with other stuff. 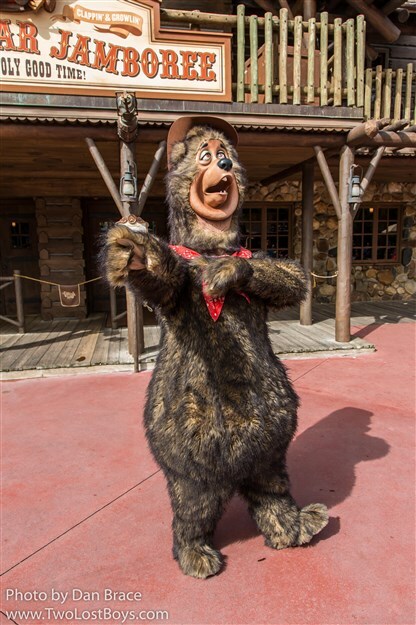 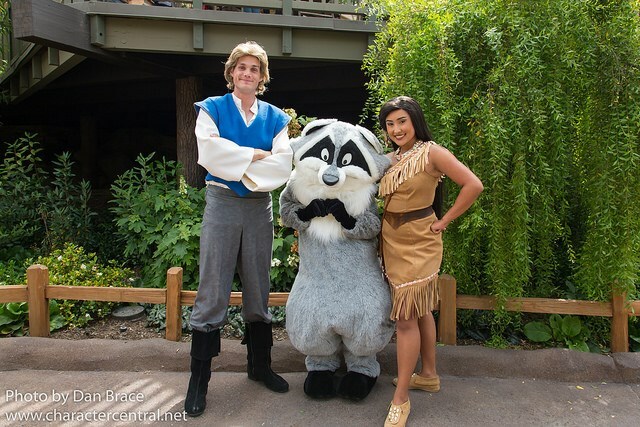 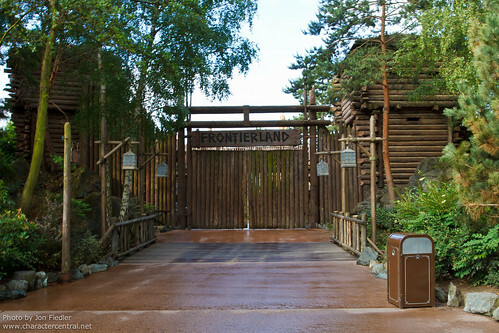 Anyway, without further hesitation, let us now venture back to the Wild West in Frontierland!